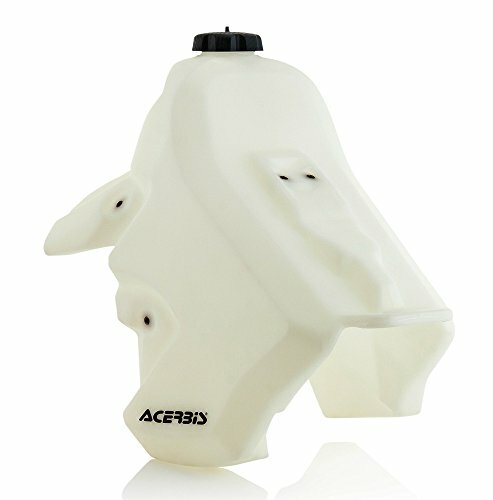 Acerbis 2374030147 Fuel Tank - Natural - 1.7 Gal. Model: Fuel Tank - Natural - 1.7 Gal. 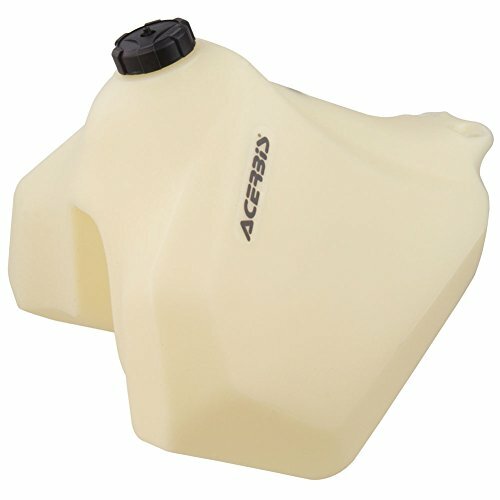 Acerbis 2375080147 Fuel Tank - Natural - 4.1 Gal. Model: Fuel Tank - Natural - 4.1 Gal. 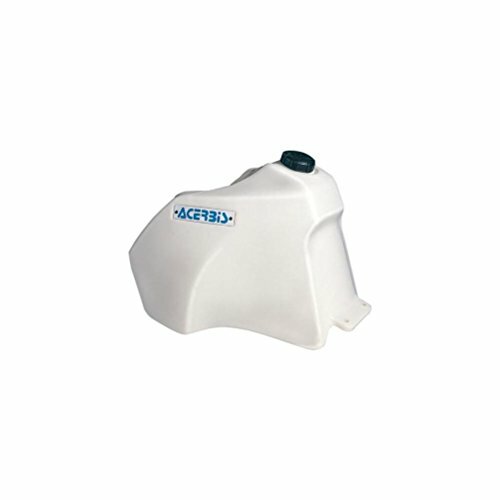 Acerbis 2140750211 Fuel Tank - YZ Blue - 3.3 Gal. Model: Fuel Tank - YZ Blue - 3.3 Gal. 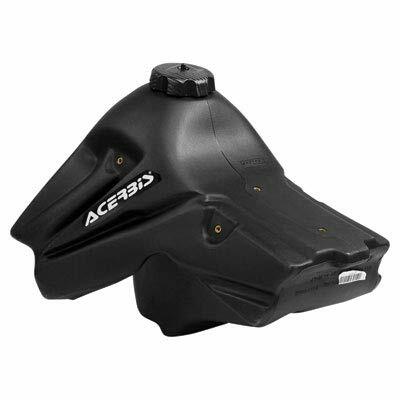 Acerbis 2250310001 Fuel Tank - Black - 3.2 Gal. Model: Fuel Tank - Black - 3.2 Gal. 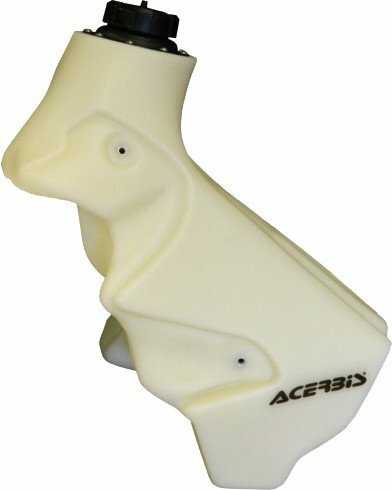 Acerbis 2250300147 Fuel Tank - Natural - 3.2 Gal. Model: Fuel Tank - Natural - 3.2 Gal. 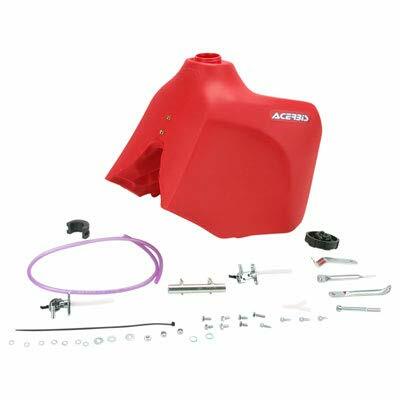 Acerbis 2211560003 Fuel Tank - YZ Blue - 3.3 Gal. 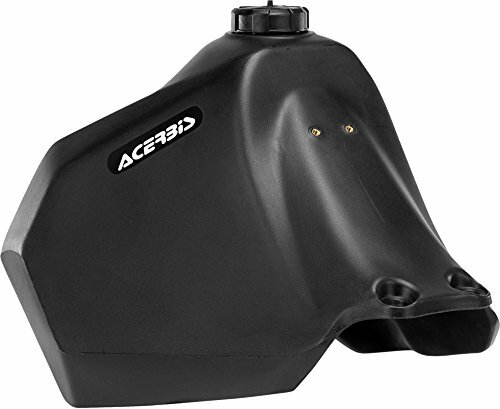 Acerbis 2160170001 Fuel Tank - Black - 2.7 Gal. Model: Fuel Tank - Black - 2.7 Gal. 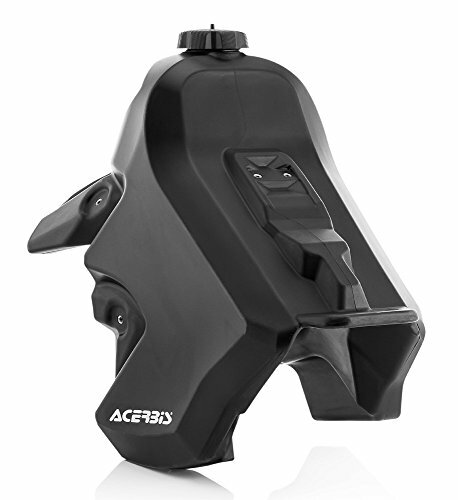 Want more Acerbis Fuel Tanks similar ideas? Try to explore these searches: 40w Flood, Motorola In Ear Headset, and Wedding Easel.